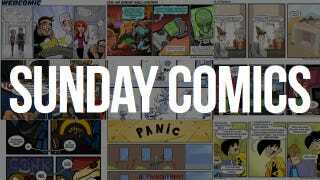 Sunday Comics: Hit Me, Dealer. Nerf NOW!! by Josué Pereira published Oct. 24.—Read more of Nerf NOW! !